Yesterday I was interviewed on Janet Parshall’s In The Market radio show. The interview focused on Lost in Wonder and if you want to hear it, please click here. I am thankful to Janet for her kind words about the book. Thanks Dave for your kind endorsement! That the powerful king of the universe is a God of passionate love makes for glorious biblical theology. That he would relentlessly pursue a sinner like me in such love is simply mind-blowing. But the apostle Paul wanted his readers to grasp this truth deep down (Eph. 3:18-19), and so does Peter Mead in his moving new devotional. Read, reflect and be lost in wonder. In this 26 minute interview, I chat with Glen Scrivener about the book. 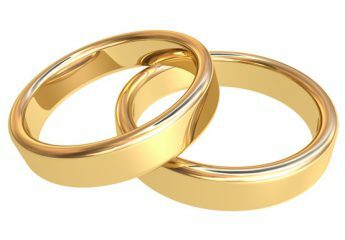 How does God’s story relate to marriage? How can we be the “bride of Christ?” Why should we put this book down and read the Bible instead? Is there a bigger image than marriage in the Bible? In this brief video, Peter Mead suggests that marriage is the biggest image in the Bible. Not only is it the great image, but it is there to point to the great marriage which is God’s marriage with humanity.